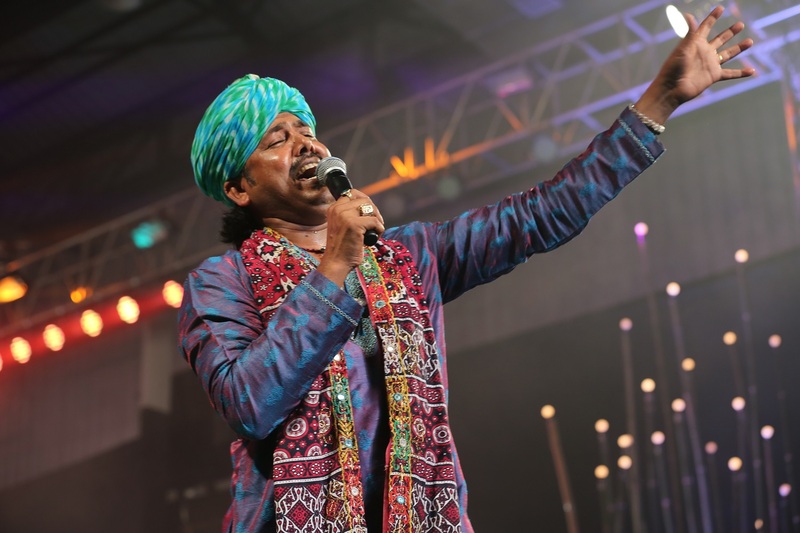 On October 15th& 16th, Bombay Exhibition Centre (BEC) witnessed the celebration of India’s first folk and fusion music festival, Paddy Fields in association with Singleton Selections. The festival was a Nesco initiative and was curated by Turnkey Music & Publishing Pvt Ltd and produced by Oranjuice Entertainment, a Fountainhead MKTG brand. From Folk to Fusion; guests were enthralled with sounds that transported them to the tea gardens of Assam, the dargahs of Rajasthan and down Bengal's rivers with Boatmen singing their boat song (bhatiali) on a musical journey unlike any other. The Colonial Cousins opened Paddy Fields with a mix of classics including Sa ni dha pa and Krishna, among others. The duo performed together after a long time, creating magic as always. Day one also saw talented performers like Mame Khan who had the audience swaying to songs like Dum a Dum Mast Kalandar while the couple - folk musicians Gangadhar & Tulika treated the audience to Bengali folk reminiscent of a simpler time. Guwahati native, Papon credited for the revival of folk into mainstream music closed the night on a high with his inimitable soul-stirring melodies. 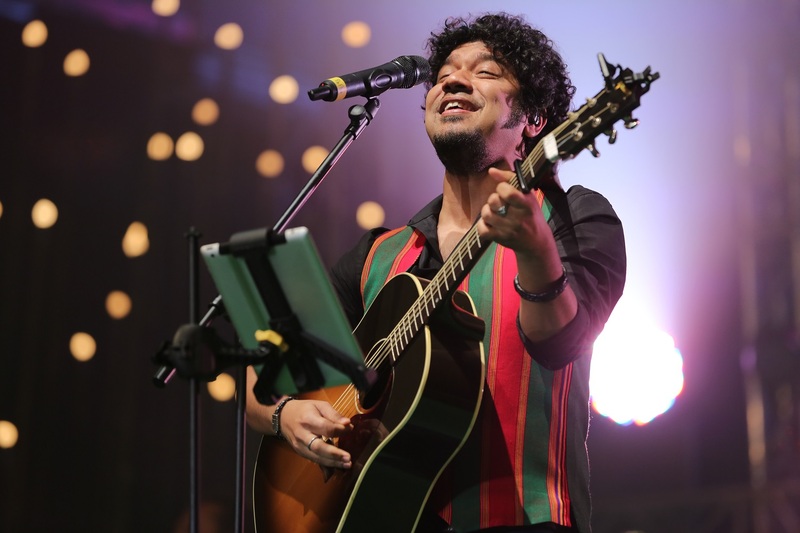 Papon engaged the crowd by interacting and beautifully weaving his set with tales on traditional Assamese traditions and anecdotes from his childhood. 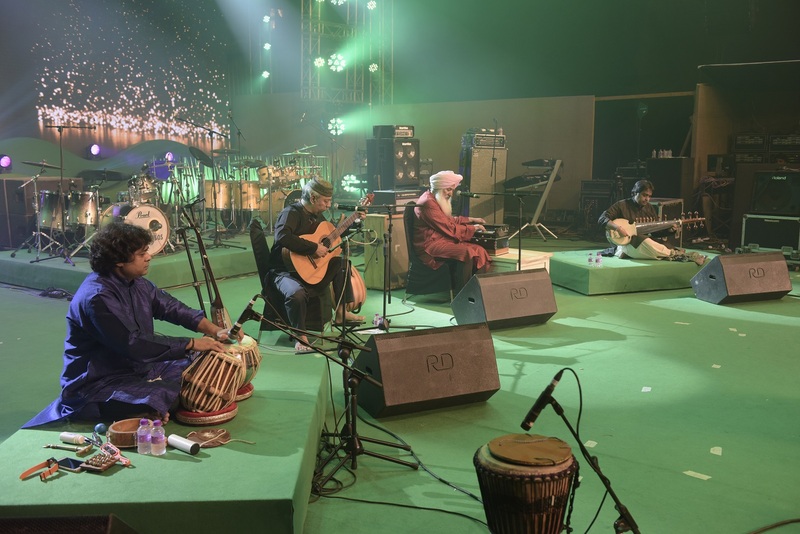 The second day of the musical extravaganza began with tunes from North India by the terrific Chaar Yaar, comprising four musicians – composer, vocalist, and poet Madan Gopal Singh; guitarist and banjo player Deepak Castelino; sarod player Pritam Ghosal and multiple percussionist Gurmeet Singh. 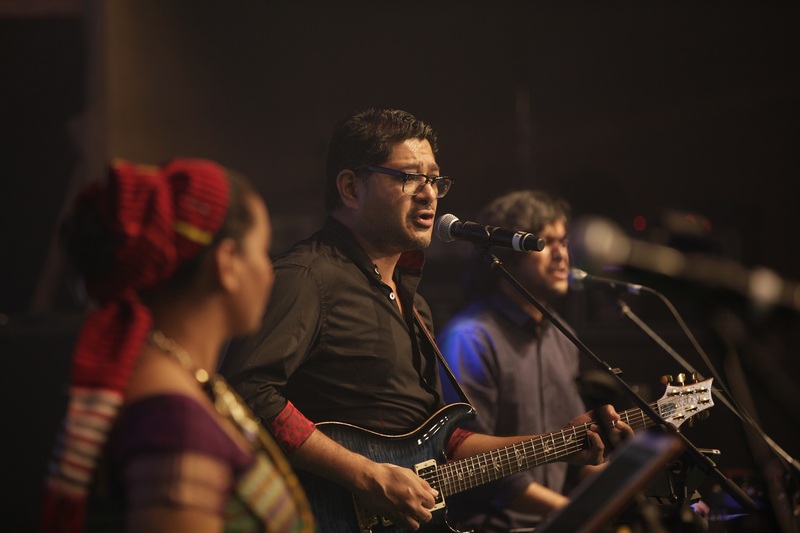 This was followed by Fusion artist Dhruv Ghanekar who brought onto stage with him session artists from across the country including vocalists, Kalpana Patowary and Illa Straight. 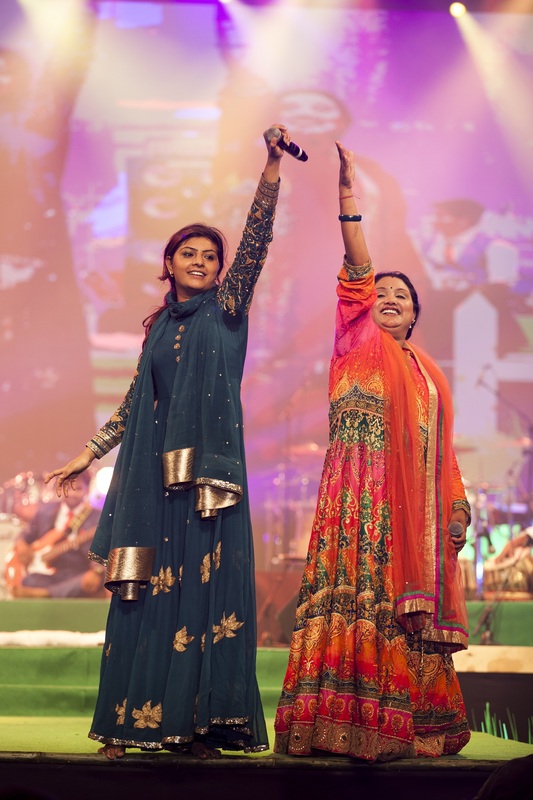 Also, trained Sufi musicians, the Nooran Sisters – Jyoti and Sultana Nooran brought to life Punjabi folk music. The sisters were flamboyant on stage with staggering back to back performances of high-octane numbers that took the crowd to a trance. 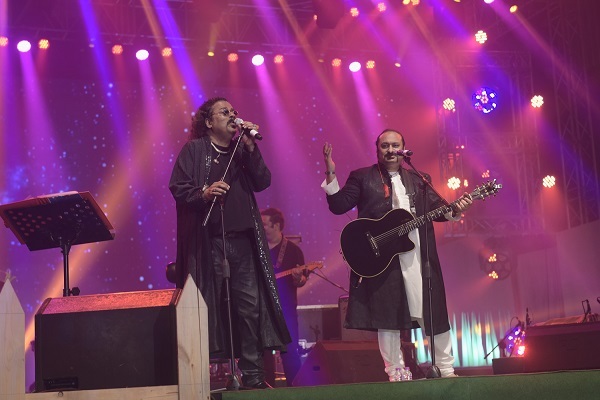 The festival finale came from music director duo Salim-Sulaiman who stole the hearts of the audiences with their power packed song list along with the Manganiyars, who gave it a folk twist. Salim-Sulaiman's grand entry was euphoric, with Kurbaan hua. 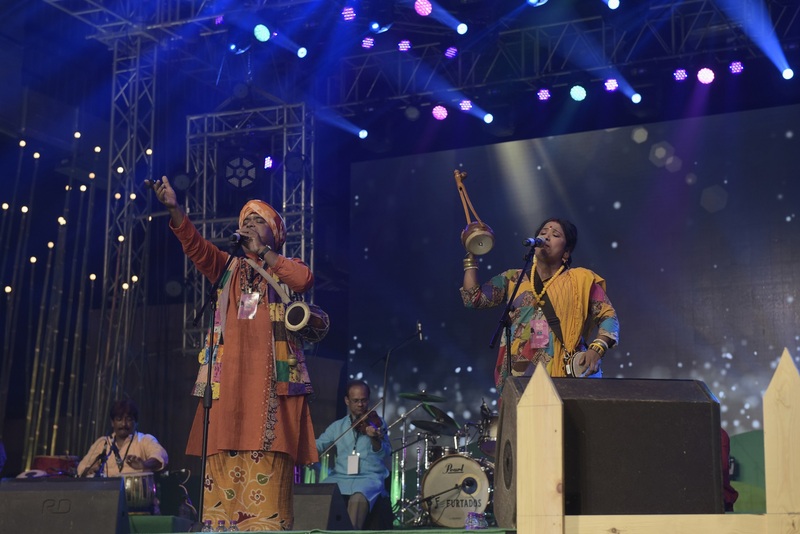 Overall, Paddy Fields was a refreshing change for Mumbai audiences who experienced a one-of-a-kind weekend as they were introduced to folk and fusion music. With live music, guests relished a gastronomic extravagance from a fusion menu specially curated for the festival. Shikha Kulkarni (GM-Events & Exhibitions, Nesco) said, “Our objective is to make Bombay Exhibition Centre the largest MICE, Events & Entertainment Destination in Mumbai. The first edition of Paddy Fields was fantastic and we’re already in the planning phase for the next one”. Paddy Fields is a Nesco initiative in association with Singleton Selections, curated by Turnkey Music and Publishing Pvt Ltd and produced by Oranjuice Entertainment. Paddy Fields partnered with HT Café, Big FM, Brijeel and Renaissance Hotel & Convention Centre. The festival was a Nesco initiative and was curated by Turnkey Music & Publishing Pvt Ltd and produced by Oranjuice Entertainment, a Fountainhead MKTG brand.